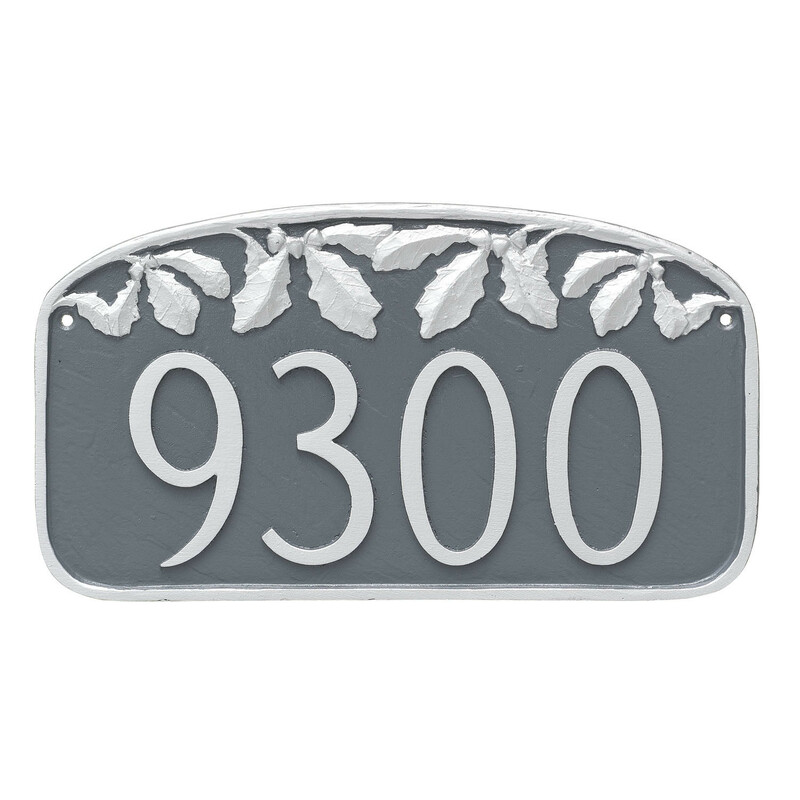 This decorative address plaque is made of hand crafted durable aluminum. Mounting screws are included with the wall plaque. 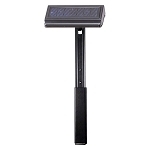 The address plaque is also available in a lawn style that comes complete with two 23" lawn stakes. Line 1: Holds up to five 4" numbers or letters.